Photos are NOT "public domain" - Do not copy! Welcome to the Parkersburg Training Club website. 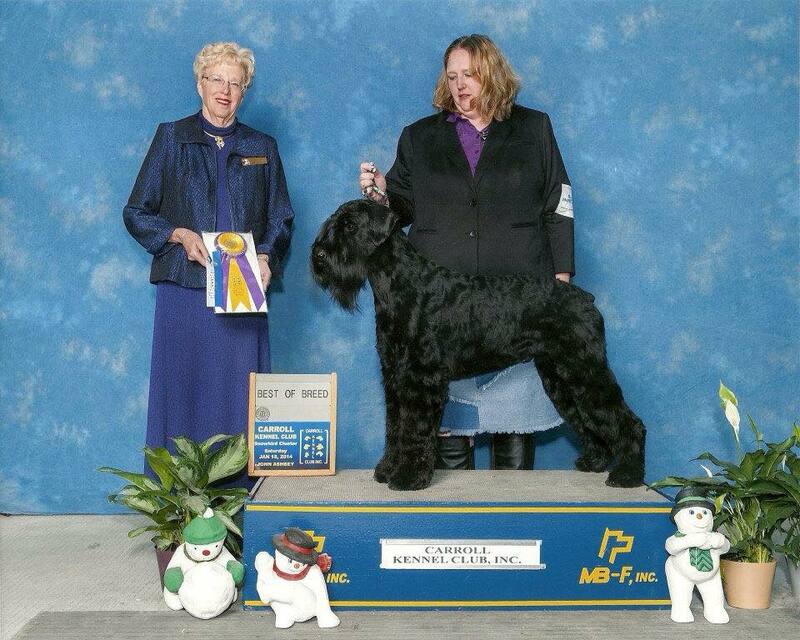 We are an AKC sanctioned training club, run by a group of dedicated volunteers. We are located in Vienna, West Virginia, north of Parkersburg, with easy access from Marietta and Athens, Ohio. 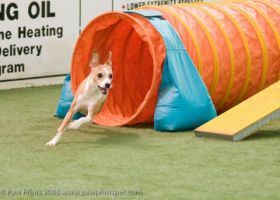 The club offers a wide variety of training classes for agility and obedience, as well as rally and conformation, for both members and the general public. 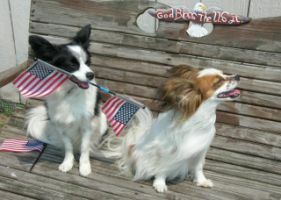 All dogs and their owners are welcome to train with us - purebred or beloved mixed breed. There are many activities in which all dogs and their owners can participate. We coordinate &/or host 7 Agility trials yearly (Held between September and April), as well as an annual Obedience/Rally trial. POTC promotes responsible dog ownership in the community by working with local Humane Society events, such as "Walk Your Paws" AKC's Pet Disaster Relief, and other charitable causes. 2. Encourage, support, promote and conduct obedience trials, agility trials and other exhibitions sanctioned by the American Kennel Club and other recognized national sanctioning organizations and conducted in accordance with their respective rules and regulations and to encourage sportsmanlike conduct at such events.